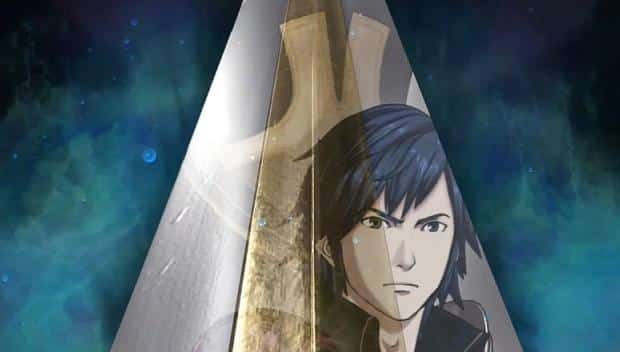 Nintendo of America have shared an incredibly brief teaser trailer for Fire Emblem: Awakening. The Nintendo 3DS exclusive, which released in Japan back in April 2012, follows the story of Krom, a vigilante captain and Holy Kingdom of Iris prince, as he ventures to put an end to a turbulent era. Fire Emblem Awakening will release across North America on February 4th, and across Europe in Q2 2013.